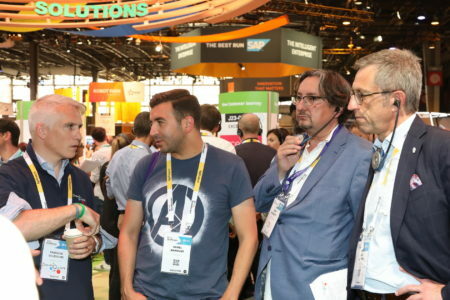 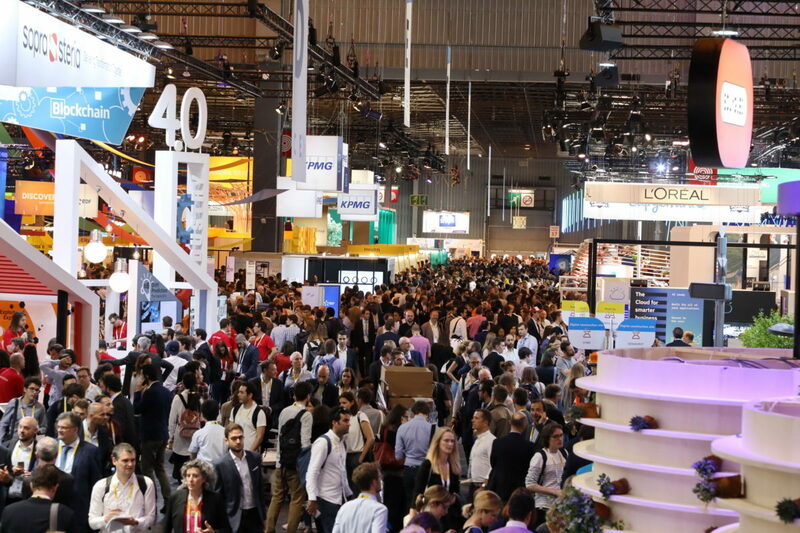 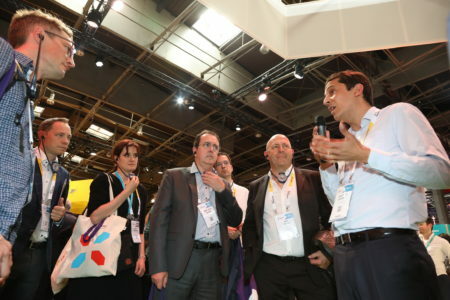 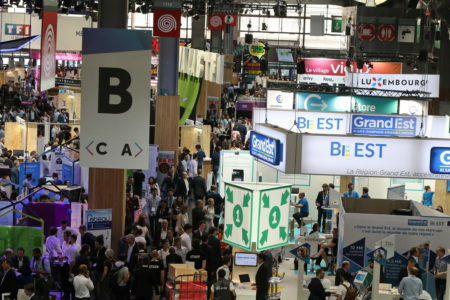 100,000 visitors from 125 countries, including 9,000 start-ups, attended this third edition of the show. 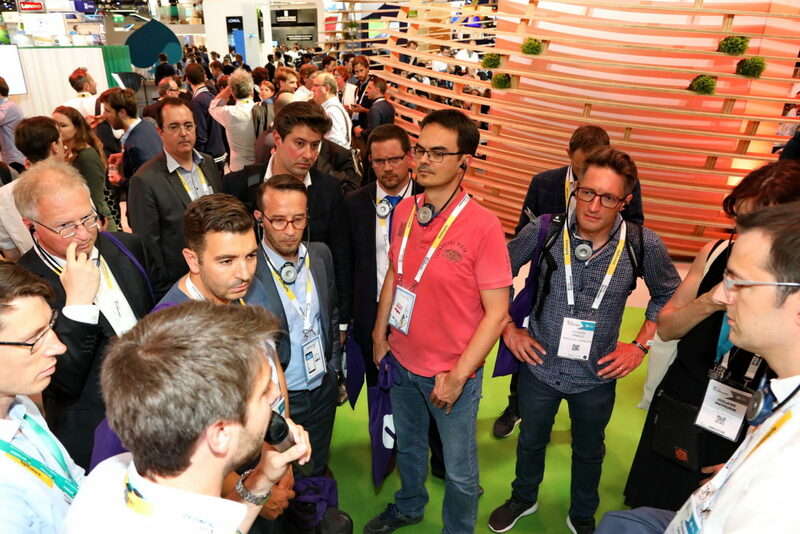 It provided a good opportunity for sharing or discovering the latest trends, of which some already impact our daily lives or will very soon. 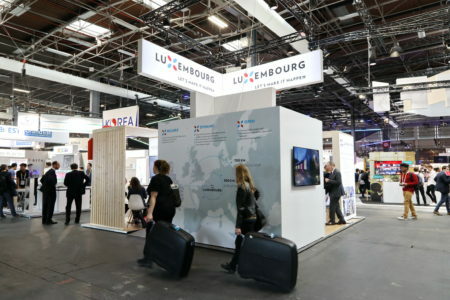 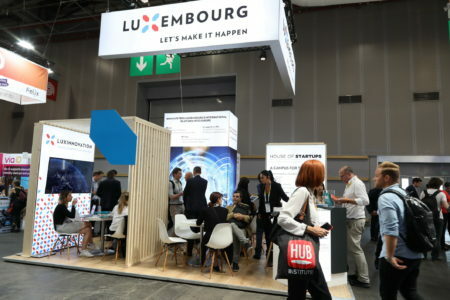 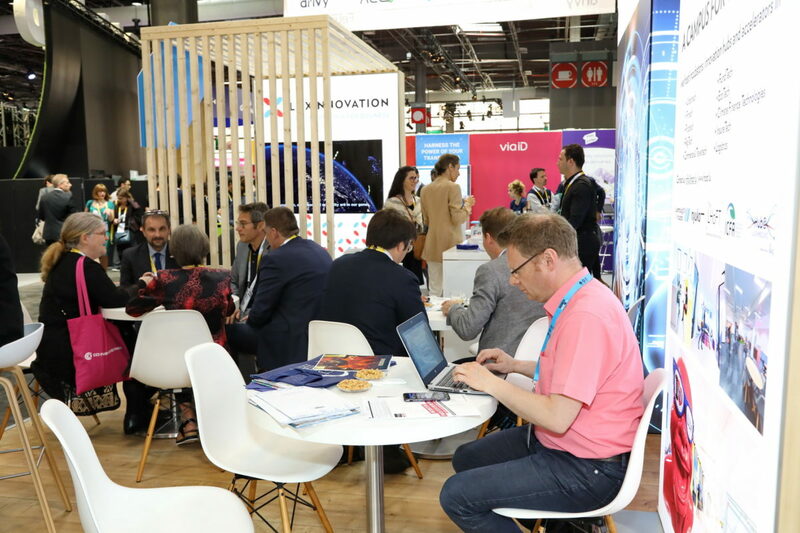 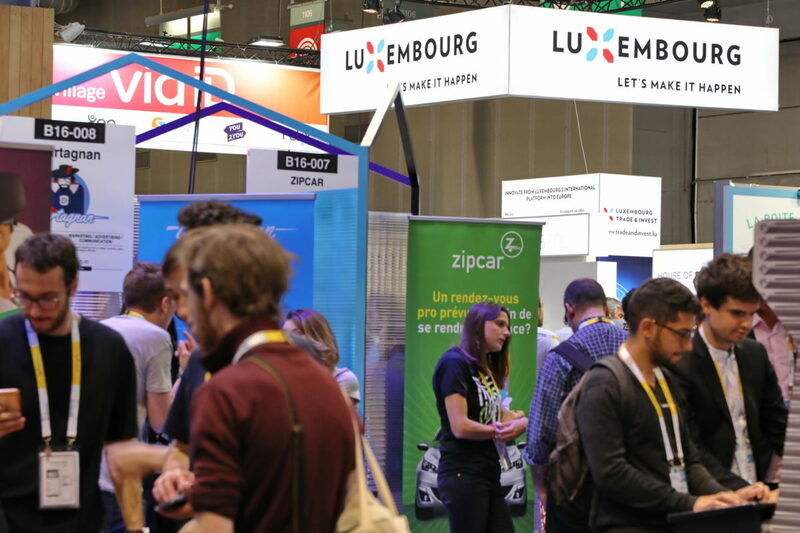 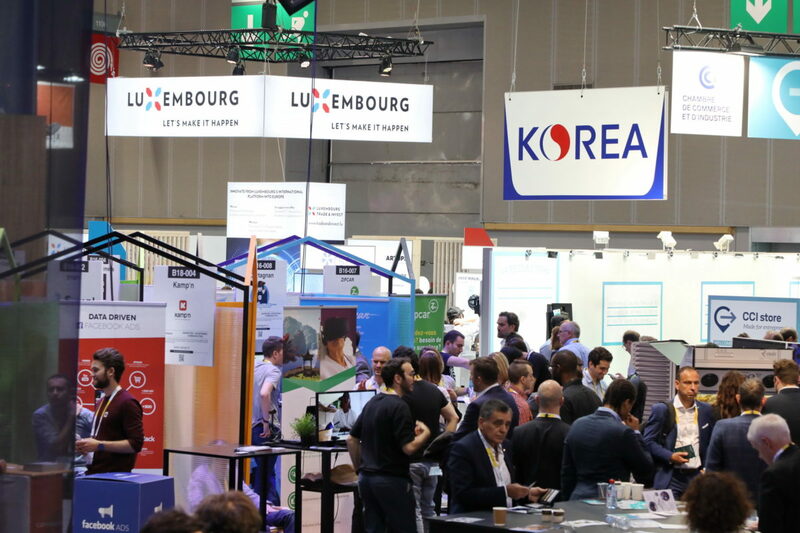 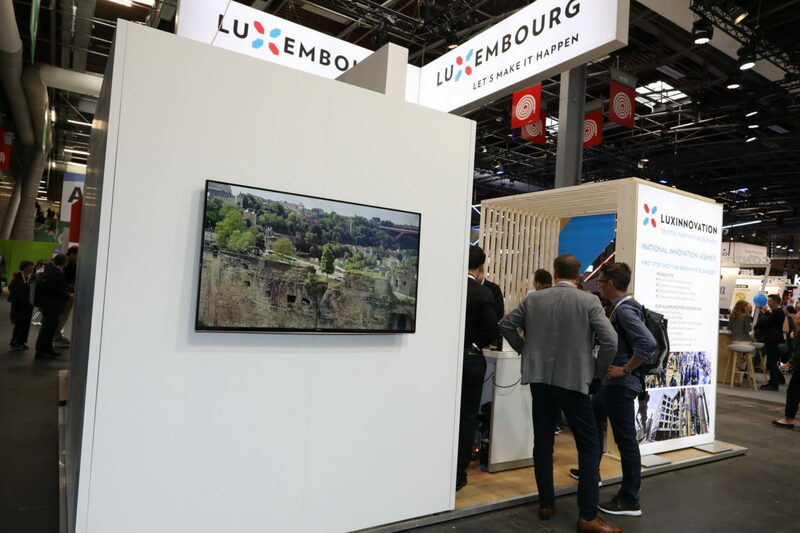 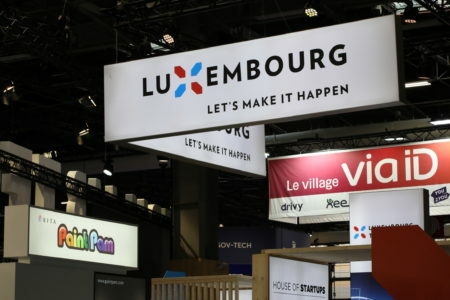 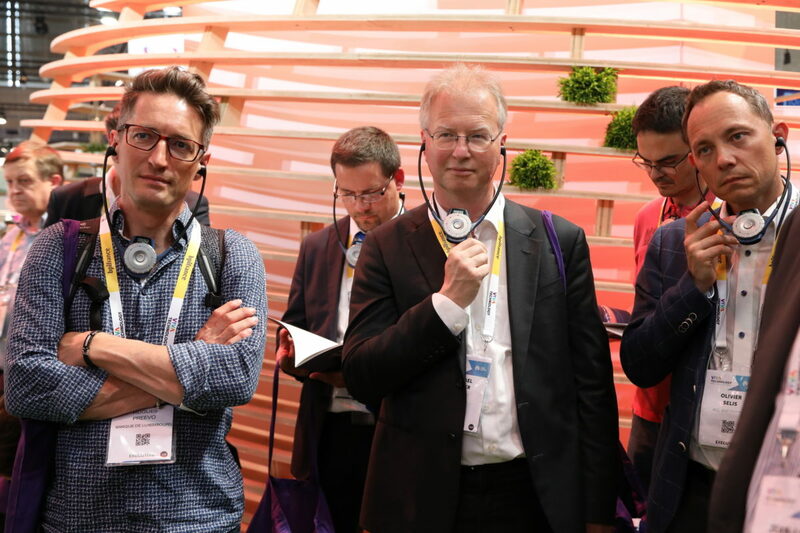 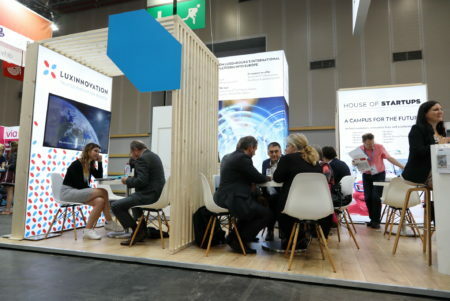 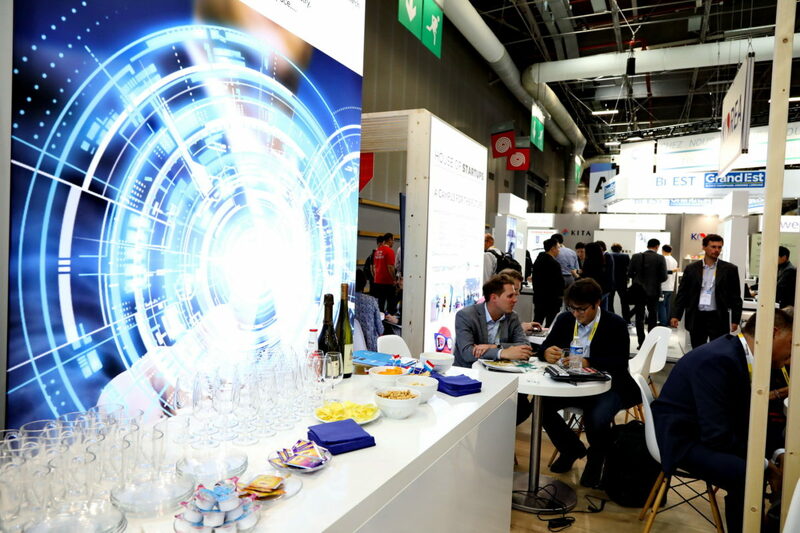 This edition is also exceptional for Luxembourg which had, for the first time, a national pavilion organised by Chamber of Commerce, in close collaboration with the Ministry of the Economy, Luxinnovation and the House of Startups. The pavilion was also supported by the Luxembourg Embassy in Paris. 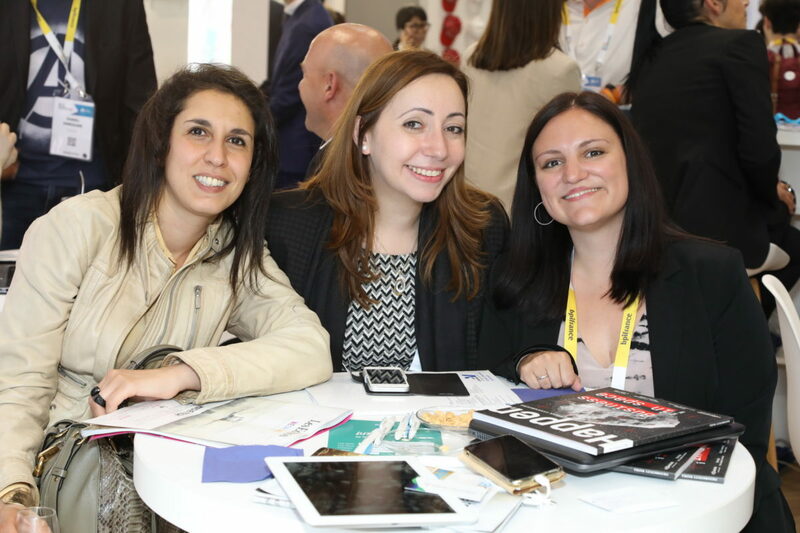 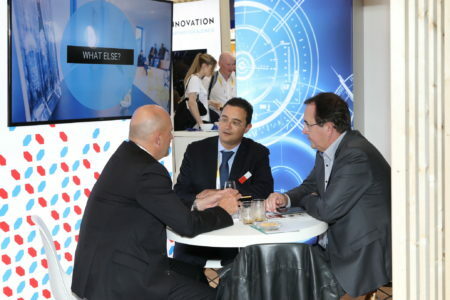 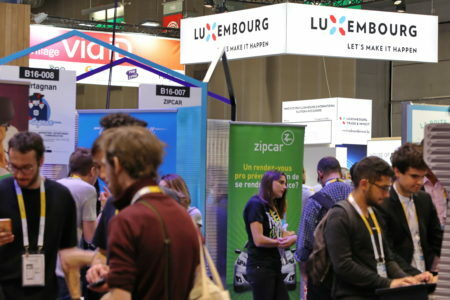 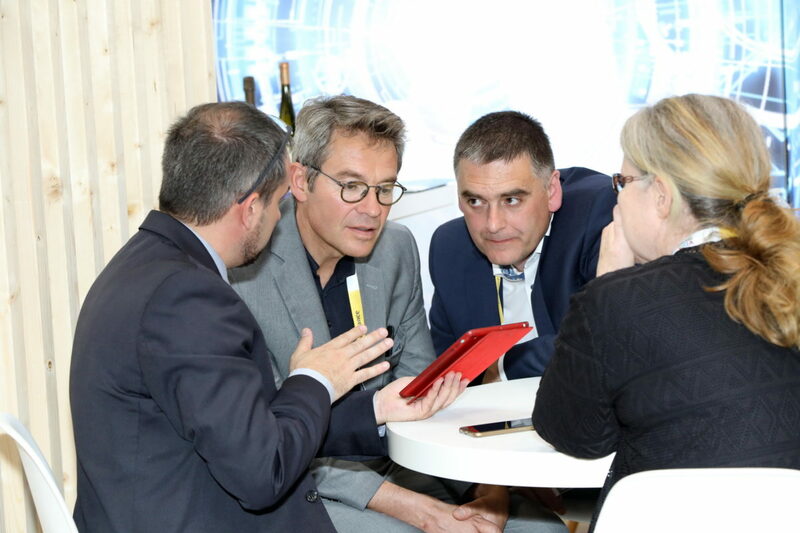 During the three days of the event, from 24 to 26 May, the Luxembourg stand was constantly busy. 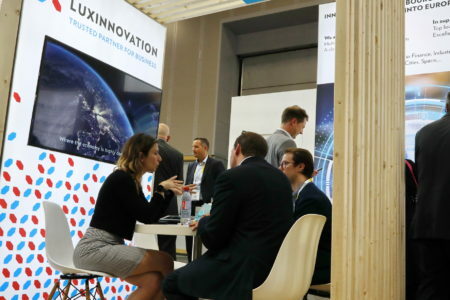 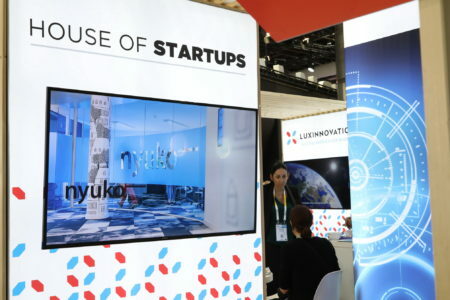 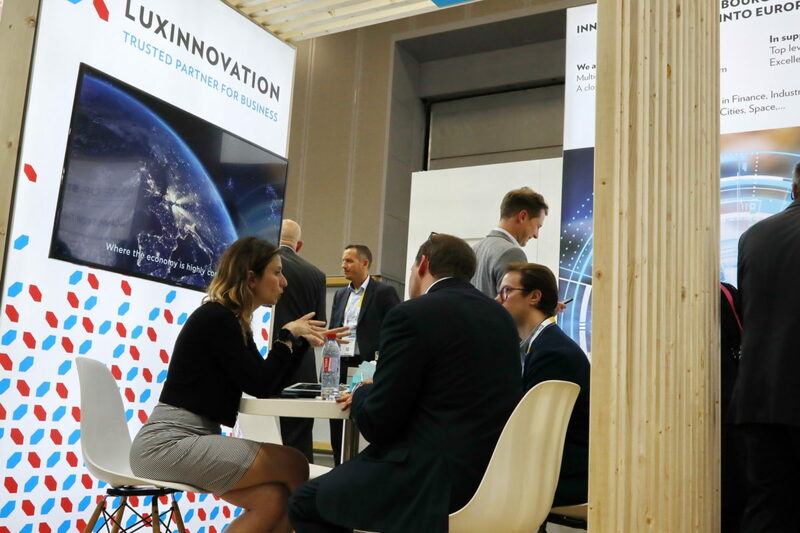 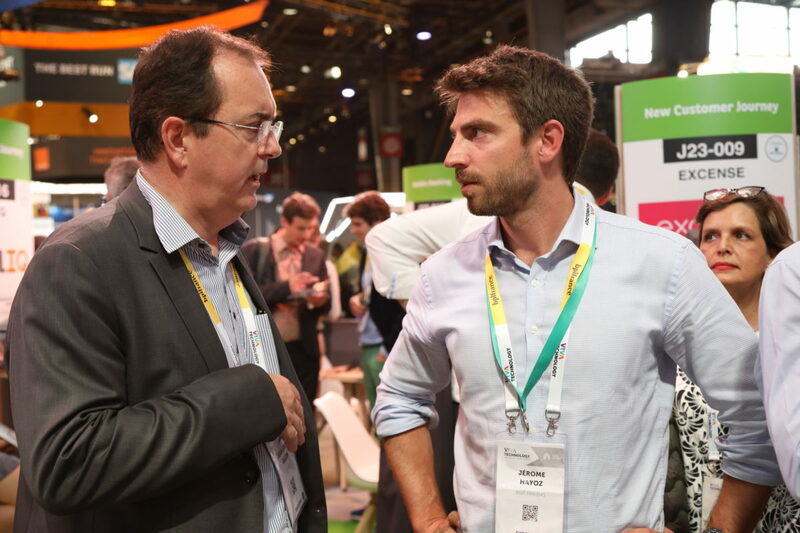 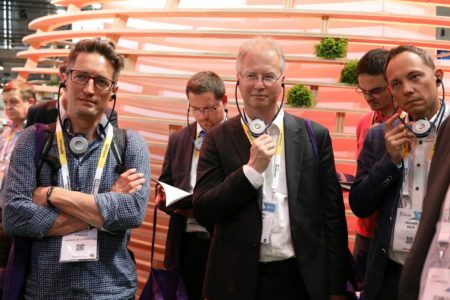 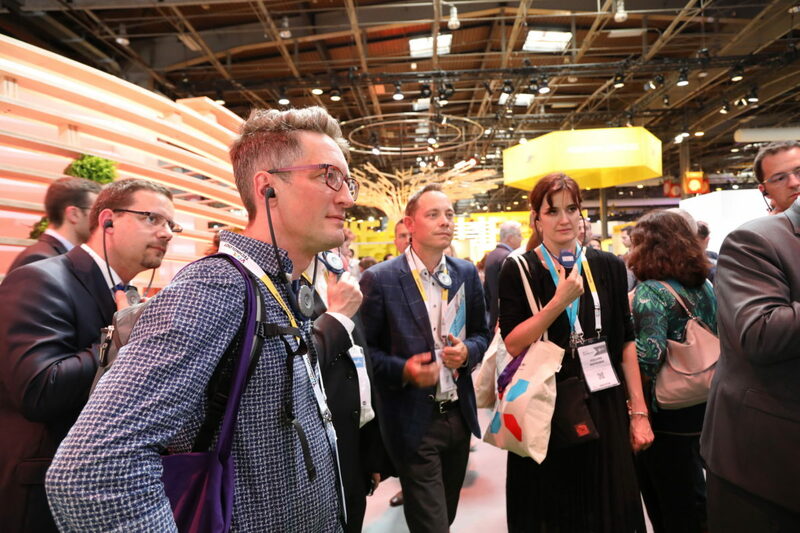 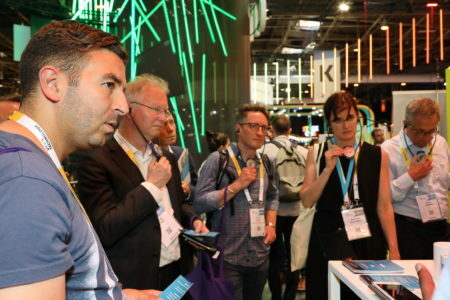 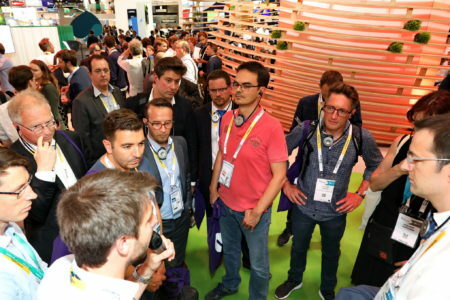 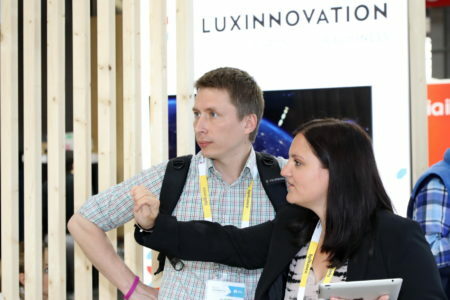 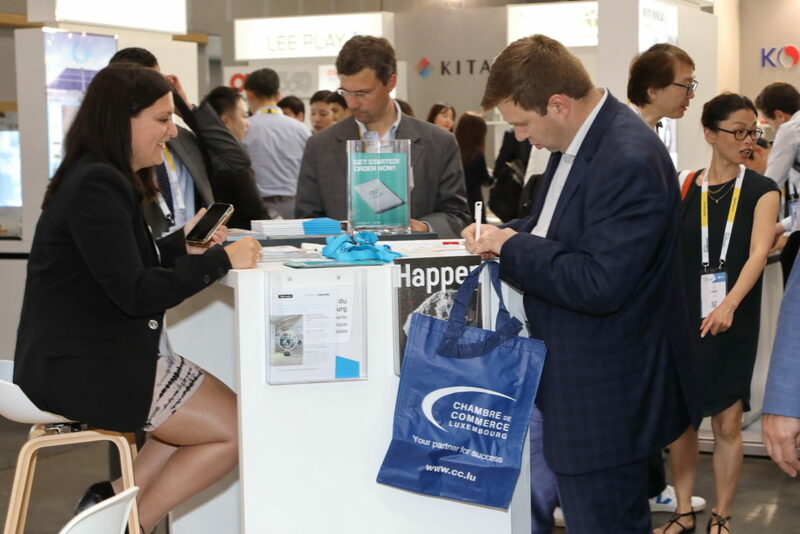 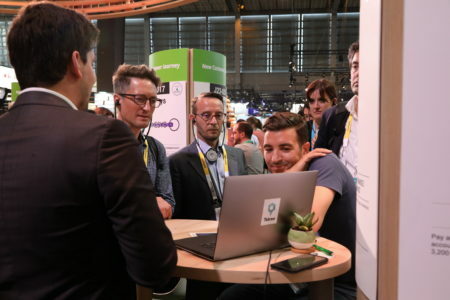 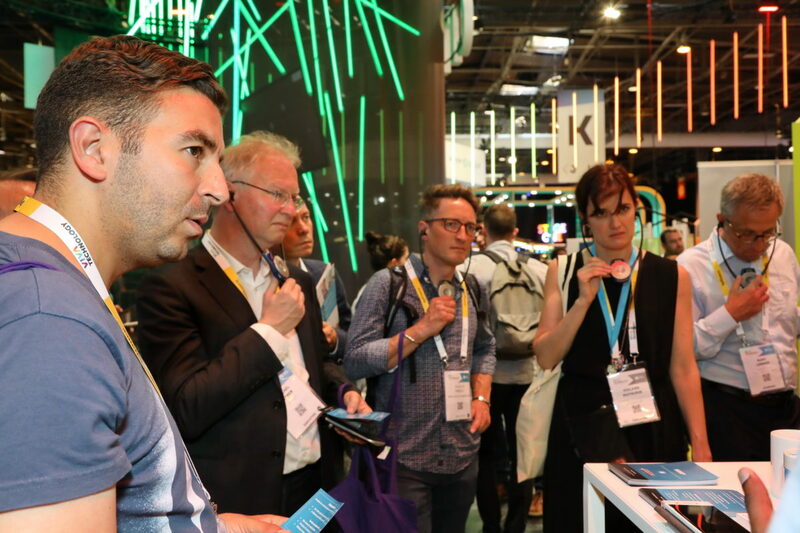 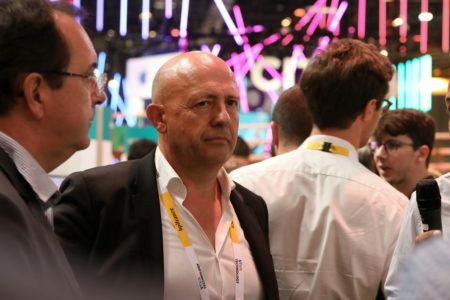 The presentation of the national ecosystem of start-ups arouse much interest from visitors, and Luxinnovation’s start-up team made more than one hundred contacts. 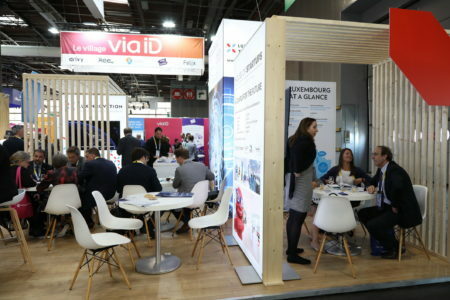 already made a first appearance in 2017, at the invitation of equipment supplier Valeo. 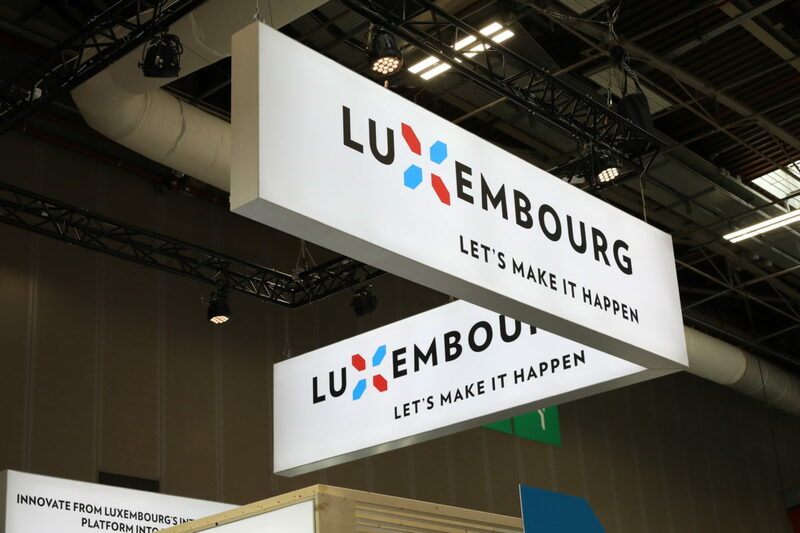 This time, the Groupement des Cartes Bancaires offered the Luxembourg start-up the opportunity to pitch its solution in front of a very large public. 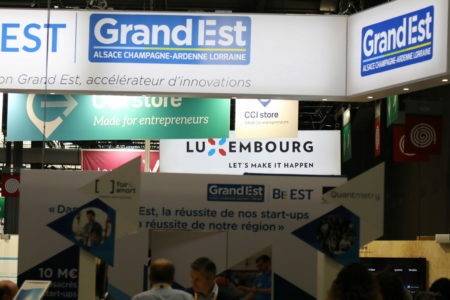 “Several leaders of big companies, and not only French ones, approached us to set up appointments in the coming weeks. 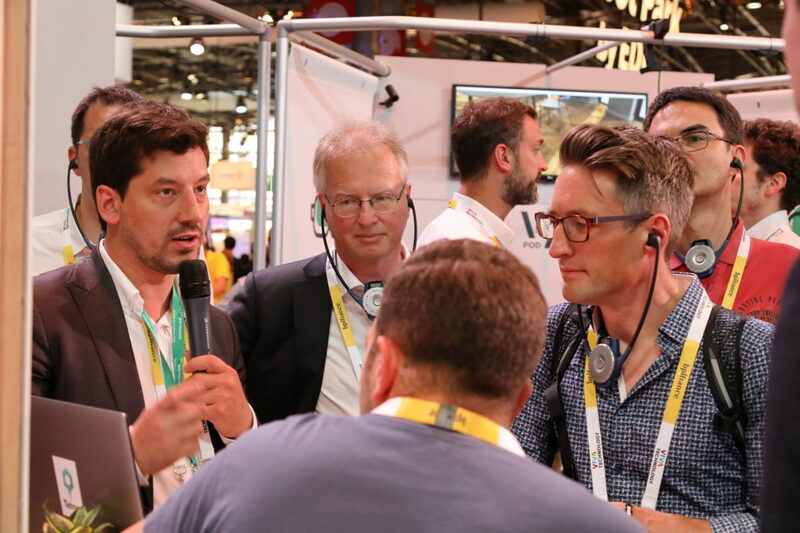 Different investors also showed an interest in our solution. 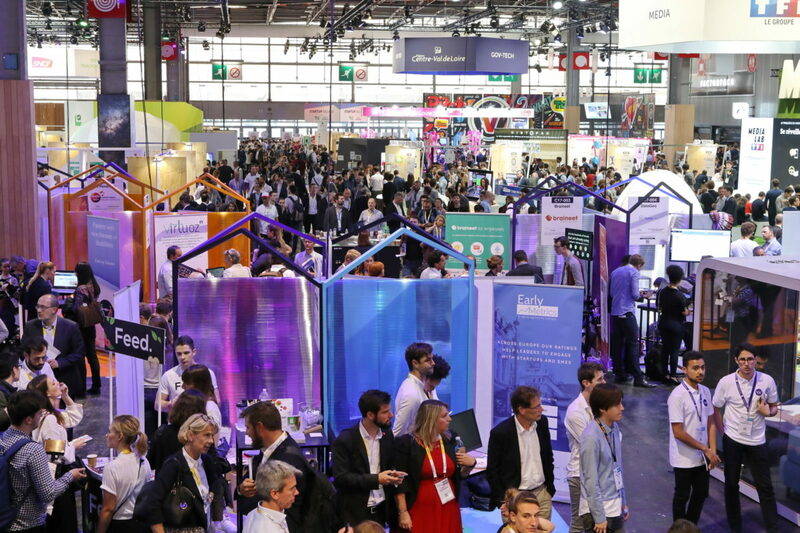 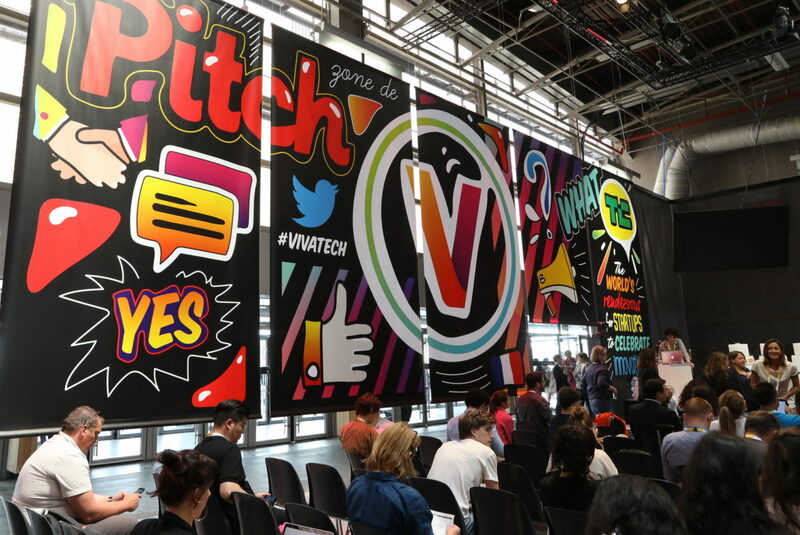 The audience was larger than the previous year, as was the number of start-ups. The event has become essential and it was important for Luxembourg to be present,” summarises CarPay-Diem CEO Frédéric Stiernon. 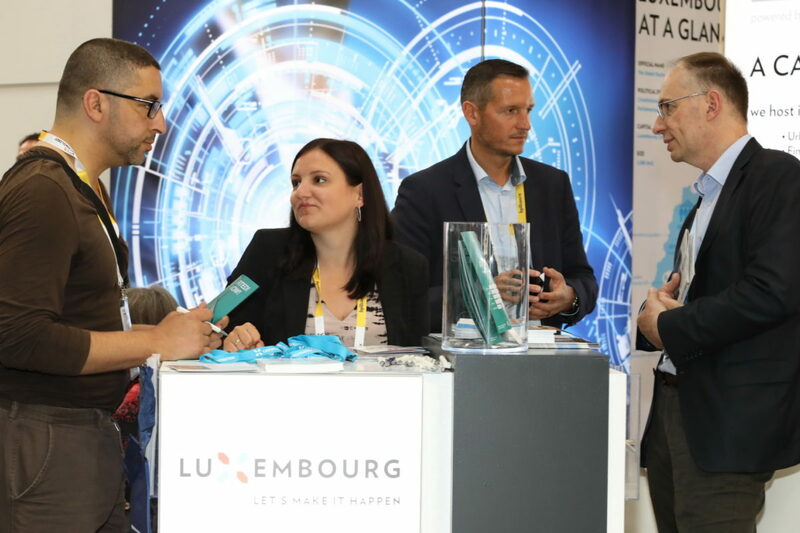 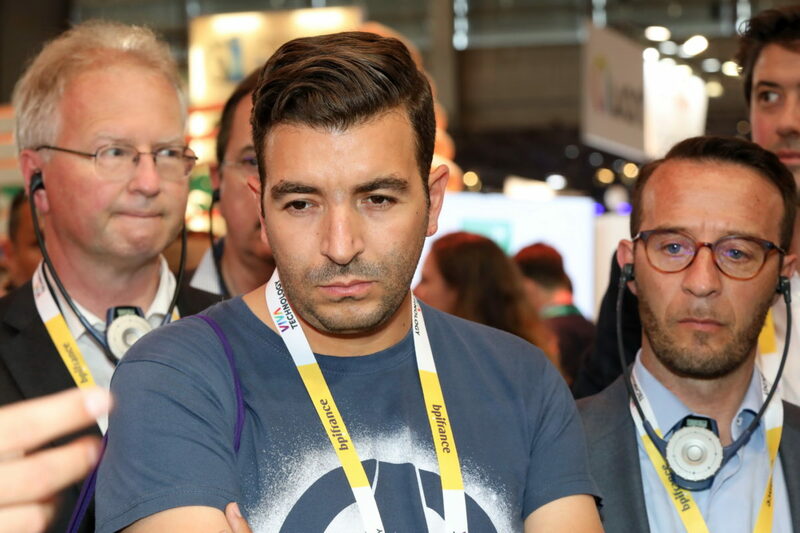 Elias Chbeir (Executive Leadership Intelligence & Advisory Services) participated for the first time as a member of a delegation whose diversity he appreciated: incubators, investors and organisations such as Loic or the Business Club Luxembourg-France. 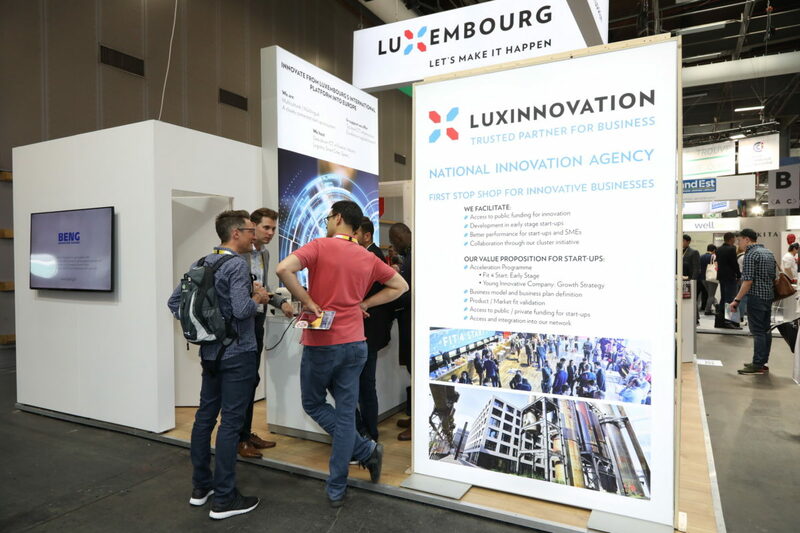 LUXINNOVATION IS AT YOUR SIDE TO PROVIDE YOU WITH THE RIGHT INFORMATION ON LUXEMBOURG’S ATTRACTIVE BUSINESS ENVIRONMENT FOR INNOVATIVE COMPANIES. 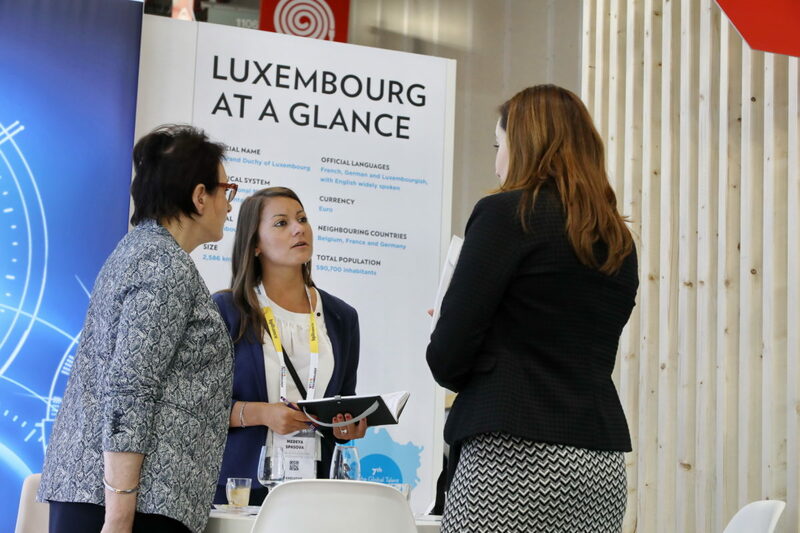 OUR START-UP SERVICES INCLUDE INDIVIDUAL SUPPORT TO SET UP A BUSINESS PLAN, TO CREATE THE COMPANY AND TO FIND PRIVATE AND PUBLIC FUNDING.